All of us, every day, see countless numbers, however, if you started seeing 1313 very frequently and seemingly everywhere, maybe you realize it’s not a coincidence, but a sign or something trying to communicate with us. 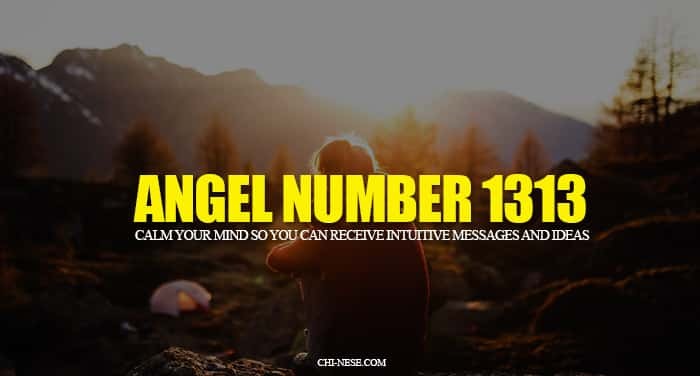 Angel number 1313 bears very sensitive and intuitive energy, as it consists of two karmic numbers 13. From the second point of view, this numerical combination consists of the number 1 that resonates with new beginnings, independence, me – my very self, while number 3 resonates with optimism, motivation, creativity or self-expression. 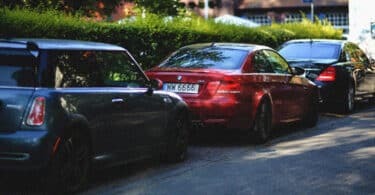 Repeating number 1313, which you can see literally anywhere – be it a license plate, digital clock, receipts, Youtube views counter, you name it – is a sign that your guardian angels watch over you and they want you to open up or be open to receive new ideas and creativity from them. You may have found yourself in a situation where you do not know what you want in your life, or you do not know how to find the right direction in life. However, the answer can be so simple if you listen to the message of your angels and become more receptive. 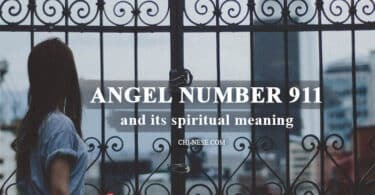 This number literally asks you to try to calm your mind so you can receive intuitive messages and ideas from your angels. 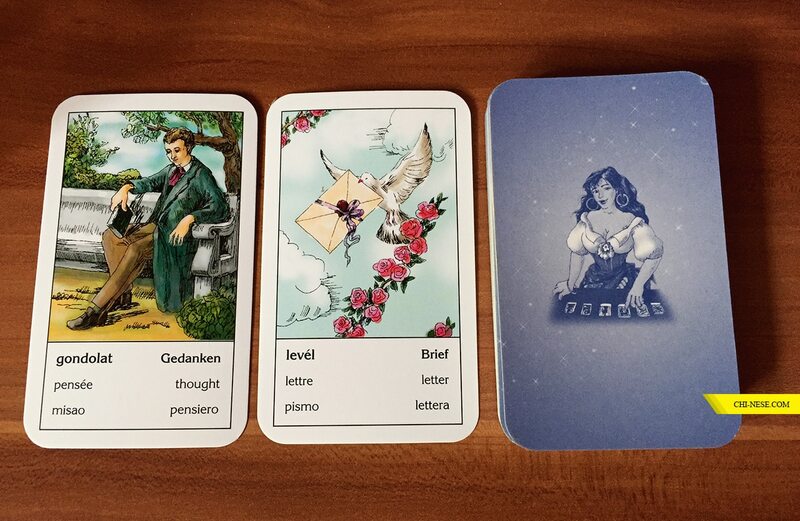 These intuitive messages you get through opening up yourself will help you on your life journey, and also help you see things you’ve previously overlooked or just did not see. When focusing on the angel number 1313, I pulled the letter and thought card out of the tarot gypsy cards deck. This card combination confirms the correct meaning of this sign from the angelic realm that wants us to focus on our very self and channeling messages and ideas through our intuition. 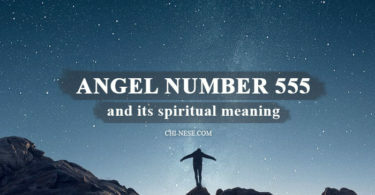 Your guardian angels are always spiritually present to your soul and all of their messages in the form of signs have some significance that you should know. 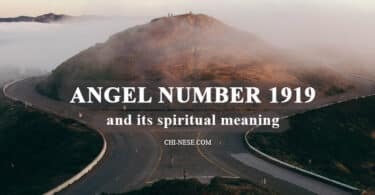 However, if you think this number has a special meaning for you, or you can not identify yourself with the meaning above, carry pen and paper with you and write down all thoughts you had right at that moment when you saw 1313.